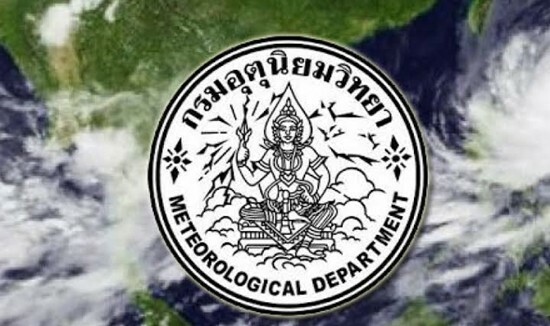 Bangkok – The Meteorological Department has issued a warning of tropical storms, thunderstorms, strong winds and hailstorms occurring during Songkran celebrations April 13 to April 16. A high pressure system from China is forecast to prevail over the northeastern and eastern regions of Thailand and the South China Sea, causing the storms. The upper part of Thailand is expected to be worse hit by the inclement weather and members of the public are advised to take extra caution and avoid open spaces, being under big trees or near unstable roadside signs. Farmers are recommended to brace themselves for possible damage to their crops.